20 Ladybug Banner PS Brushes abr.Vol.8 - Free Photoshop Brushes at Brusheezy! 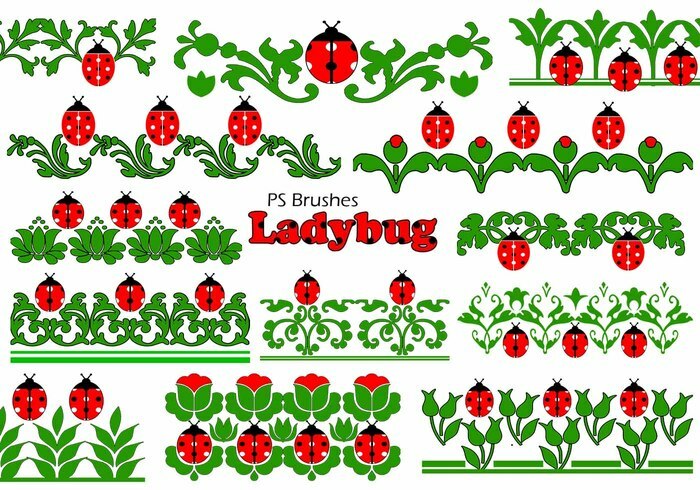 20 Ladybug Banner PS Brushes abr. High Res 2500px Vol.8 I had so much fun creating these cute brushes for all of you my friends. Enjoy it!